Cycling can be a time consuming hobby and with hectic work schedules, family time, colder weather and shorter days, it can hard to put in those hours on your bike to increase your fitness and performance. Whilst indoor trainers (also sometimes referred to as 'turbo trainers) have been around for over three decades, the increasing popularity of smart trainers has changed how we conduct our indoor rides. 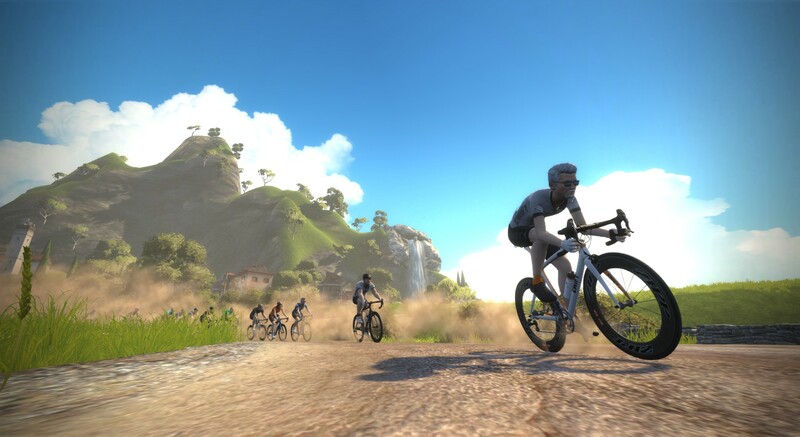 Software such as Zwift has made these training sessions far more enjoyable with cyclists no longer solely staring at digits on your bike computer, but are offered stimulation with landscapes and fellow riders riding around in real time. There are other software options available but for the purpose of this post I will focus solely on Zwift. 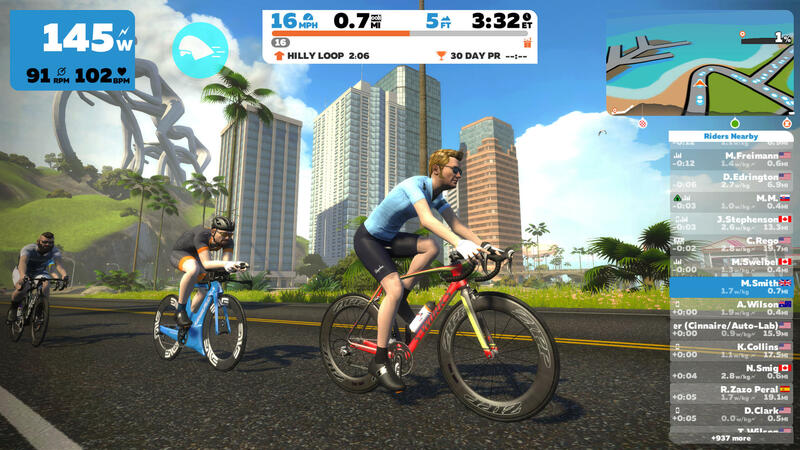 Essentially Zwift is on online virtual world, a cycling game where your legs are the controller. It is fantastic tool to complete your training and one that I have found very useful to help those hours pass by. You set up your trainer and sensors and then depending on how hard you push is how fast your avatar will go. Watopia - A fictional world designed by Zwift with a mix of flat routes, steep mountains, a volcano, underwater tunnels and even a mayan jungle. London, UK - This is a very close replication of the Prudential Ride London course complete with Buckingham castle, London bridge and the Surrey hills. Within these course you have a few options. Explore - You can ride around and explore at your own pace and choose how hard you want to push during your session. Group ride - You can join a group ride where there can be hundreds of riders riding alongside you on a planned route. This option has a group leader who will type instructions as you ride like pace and any sprints to open up the legs a bit. Race - Races are split by ability A, B, C and D. A being the strongest and D the beginners. They will have various courses and lengths or you to test out your fitness. Group workouts - These are like the groups ride but are directed more towards structural intervals to get you moving. Solo Workout - These are structured intervals that you can complete on your own if you don't have time to join a group ride. There are lots to choose from on the startup screen. I like to mix up the sessions during the week. Some days I would do an easy group spin and some nights I would do a race just to gauge how my fitness is progressing. 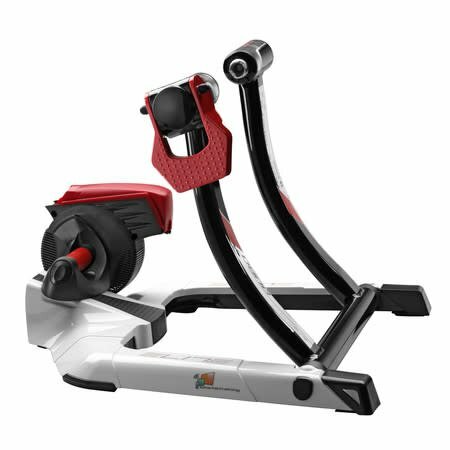 Do I need a smart trainer to use Zwift? The simple answer is no. 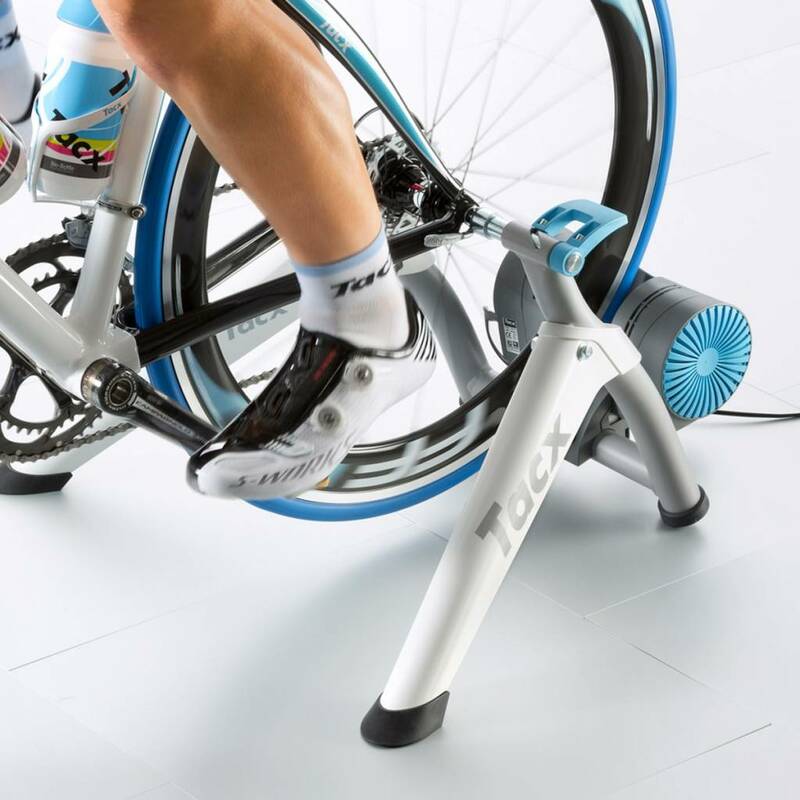 You can use any type of indoor trainer once you have some senors that can relay information from your ride to your computer, tablet or iPhone. For example if you have Garmin speed, cadence and heart rate sensors and are using a laptop, with the an additional ANT+ USB key (pictured below) to receive the information, you can get Zwifting at a fraction of the cost of purchasing a smart trainer. 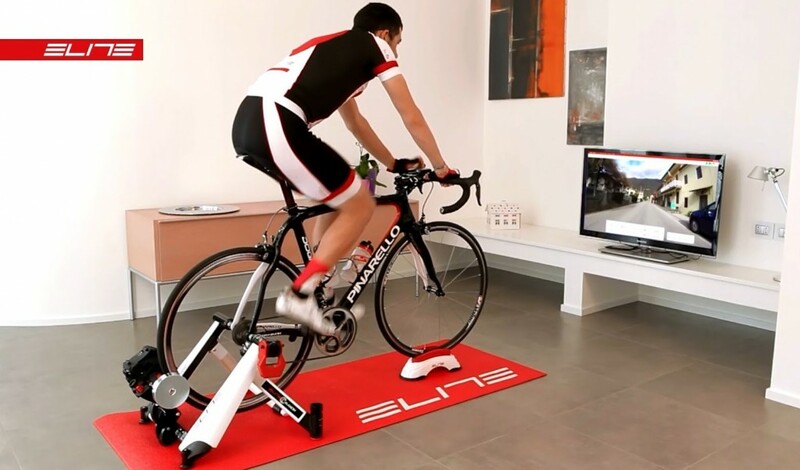 A smart trainer is an indoor trainer that allows its user to electronically control resistance, most commonly automatically by a head unit or computer software such as Zwift. For example: if you are using Zwift and you see your avatar riding on an incline then the resistance on your trainer will increase to simulate climbing. And vice versa for descending. Involves clipping in a complete bike to the trainer and the rear tyre comes into contact with a 'roller'. 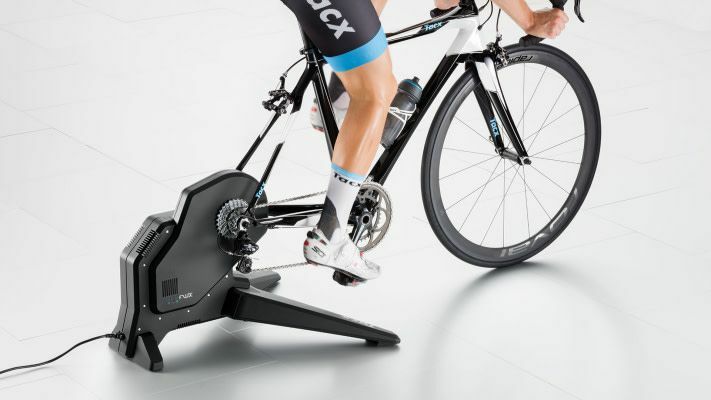 When the bike is pedaled the roller will move and relay speed and power information to the trainer. 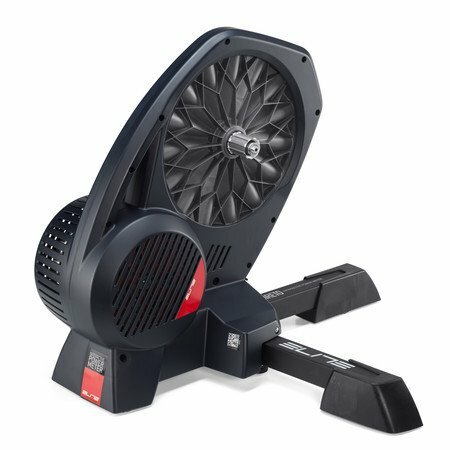 What is the difference between the cheaper and more expensive smart trainer models? How much gradient the trainer can replicate: basic trainers may only replicate a slope of 6% whereas inside Zwift there are climbs of up to 18%. You will still feel the trainer press resistance but it will not be completely accurate to what's on screen. Power maximum and accuracy: Top end models will reach a much higher max wattage and their accuracy will be far higher. 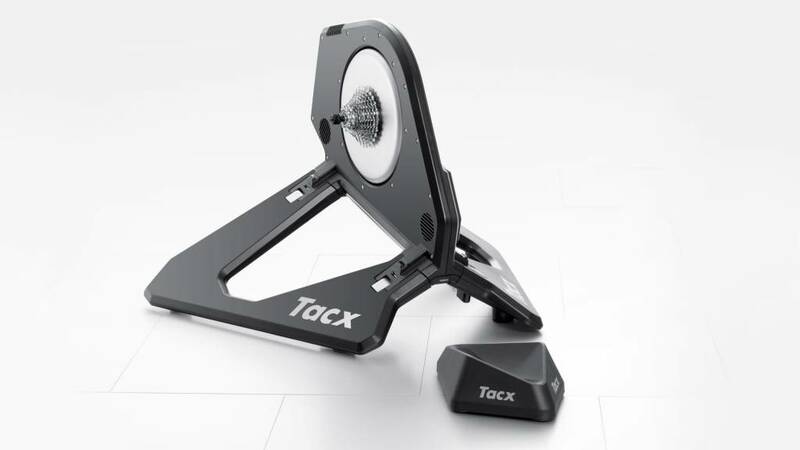 Road replication: this is only available on the Tacx Neo at the moment but what it does is replicate road surfaces that you experience in the Zwift world. When you ride over cobbles or some of the off road sections, the Neo will vibrate to simulate the bumpy feel. Quietness: the more you progress up the price range the less noise the trainer will make. Very helpful if you live in an apartment or shared accommodation. 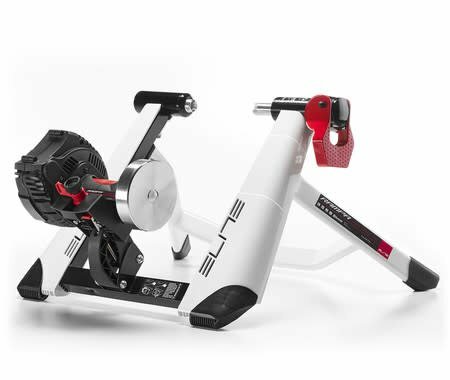 What smart trainer can I get for my budget? We will do our best to answer as many of your queries in the comments sections below and hope to see you guys in the Zwift world soon. I have wheel-on trainer. The tyre wears down fairly quickly. Do you have any recommendation?